The court also directed Google India to remove all the videos featuring Bhardwaj, which were already in circulation on social media platforms within seven days. 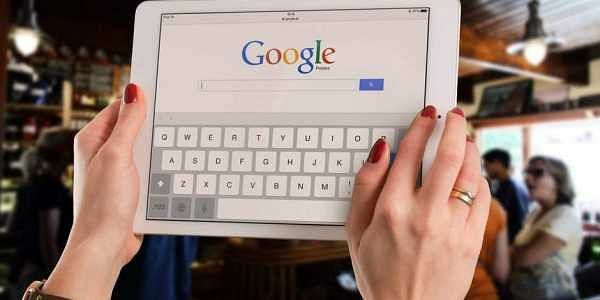 NEW DELHI: A Delhi court today directed the Google India Pvt Ltd to remove within a week certain videos and articles allegedly containing hate speeches and derogatory remarks against Sikh religion and its gurus on Youtube, Facebook and other websites. Civil Judge Jasjeet Kaur, during in-chamber proceedings, passed an ex-parte interim injunction (restraining order), noting that prima facie it appeared that Sakshi Bhardwaj, the person who allegedly uploaded videos, had made derogatory remarks against Sikh Gurus and their family members. According to advocate Gurmeet Singh who had sought an ex-parte injunction on a plea moved by one G S Wali, the court said the followers of Sikh faith were likely to feel grave insult to their religious sentiments by continued circulation of such videos of on social media. Moreover, social harmony and law and order situation was likely to get adversely affected, if Google India Pvt Ltd was not restrained from publication of the derogatory videos, the court is believed to have said. The court restrained Google India Pvt Ltd and its officials from uploading or publishing any video or article containing hate speeches and derogatory remarks against any religion, in particular against Sikh gurus and the religion. Singh told the court that hate speeches were in circulation on the social media for several days and were likely to spread communal disharmony. He also alleged that Google India had refused to remove the offensive videos of Sakshi Bhardwaj from Youtube, its subsidiary, without intervention of the court. The court also issued notice to the Google India and Delhi Police Commissioner on the plea and posted the matter for further hearing on November 22. The petitioner has also sought a direction to the Delhi police to form a a team to keep a check on the social media to prevent the uploading of any such video.